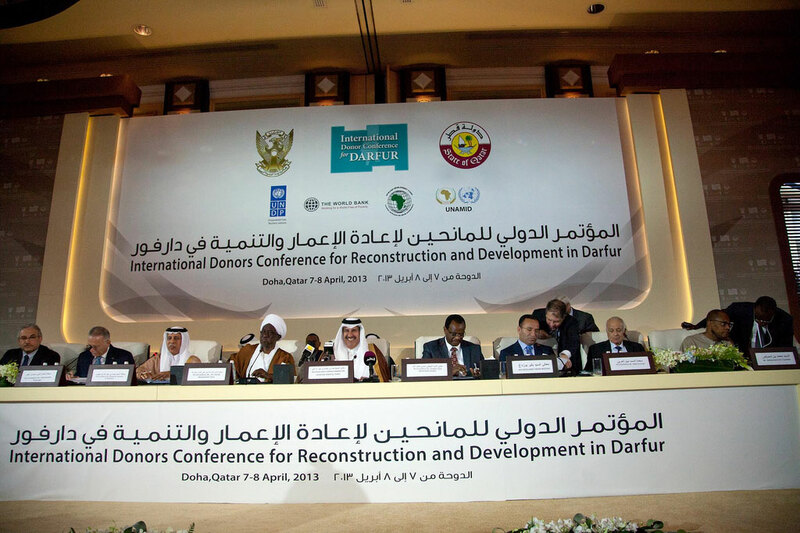 April 2013 – The International Donor Conference for Reconstruction and Development in Darfur wrapped up today with calls from Secretary-General Ban Ki-moon for the Government of Sudan to demonstrate its commitment to the region and to facilitate humanitarian and development work there. 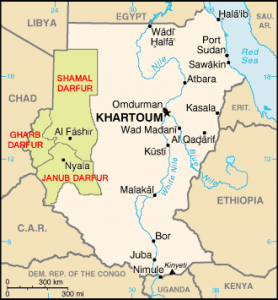 “The Darfur Development Strategy acknowledges that while current conditions may not be perfect, ‘the people are ready for change’,” the Secretary-General said in his message to the Conference. The international donor forum hosted by Qatar wrapped up today after two days of pledging which organizers had hoped would raise $7.2 billion to cover reconstruction and development of Darfur over a six-year period. According to reports, at least $3.7 billion was pledged. “We share a collective commitment to achieving a comprehensive and inclusive peace for the people of Darfur. Resolving the conflict there remains critical to consolidating peace and stability for Sudan as a whole,” said Mr. Ban. He noted that the long-stalled effort to find a political solution to the conflict reached a turning point last July with the adoption of the Doha Document for Peace in Darfur by the Government of Sudan and the Liberation and Justice Movement. 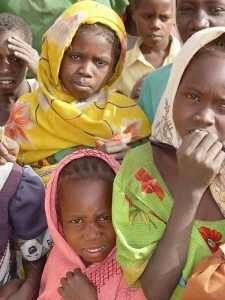 Last month, the Justice and Equality Movement-Sudan also agreed to sign on to the Doha Document. Mr. Ban also urged the Government to cooperate in facilitating the work of the African Union-United Nations Mission in Darfur (UNAMID), humanitarian actors and international development partners throughout Darfur, while respecting human rights. “The Government of Sudan must clearly demonstrate its commitment to fulfil its financial obligations to support recovery and development in Darfur,” Mr. Ban said. Meanwhile, thousands of civilians are seeking protection, many of them with their livestock, near joint AU-UN peacekeeping teams in Muhajeria and Labado, East Darfur State, after attacks and “possible air strikes” on the towns. “UNAMID reaffirms its commitment to protect displaced civilians,” the Mission said in a press release. The peacekeeping mission is working with UN agencies to ascertain the best means of supporting aid delivery to the population, particularly the civilians concentrated around the team site. “We in UNAMID condemn the use of force seen in the attack on Muhajeria and Labado towns in East Darfur. These actions only bring further suffering to the civilian population and undermine the peace process,” said the new Head of UNAMID and Joint Chief Mediator for the AU and UN, Mohamed Ibn Chambas. He officially takes up his post today. According to the Mission, members of the Sudan Liberation Army led by Minni Minawi attacked and seized the towns on 6 April wounding at least three civilians, including a staff member from UNAMID. “At both locations, UNAMID personnel reported several possible air strikes and are taking steps to ascertain the number of casualties caused by the fighting,” according to information in the statement. Established in July 2007, UNAMID has the protection of civilians as its core mandate, but is also tasked with contributing to security for humanitarian assistance, monitoring and verifying implementation of agreements and assisting with an inclusive political process, among other responsibilities. According to UN figures estimates, some 300,000 people have been killed in Darfur since the conflict between rebels, Government forces and allied militiamen erupted in 2003 and about 2.7 million others have had to flee their homes. Both sides have been accused of numerous human rights abuses.